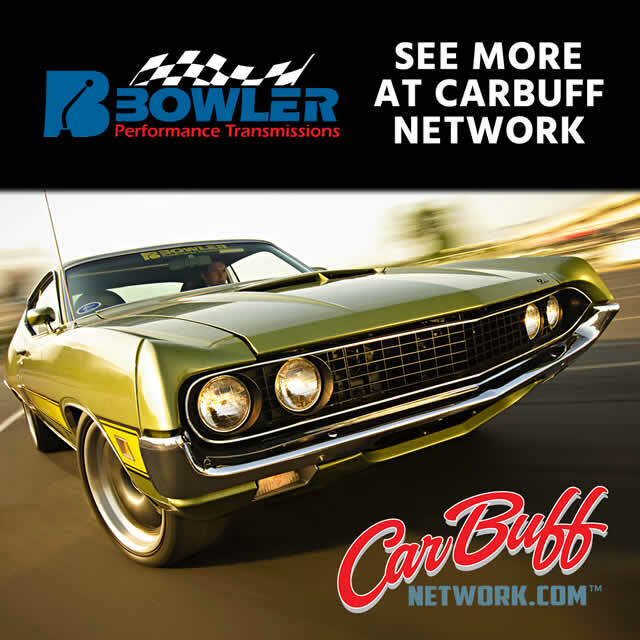 Max EZ is an advanced power steering fluid designed to maximize the life and performance of all power steering units. Max EZ is formulated with a blend of select synthetic base oils plus Royal Purple’s proprietary Synerlec additive technology, which is proven to make equipment run cooler, longer, quieter and more efficiently. 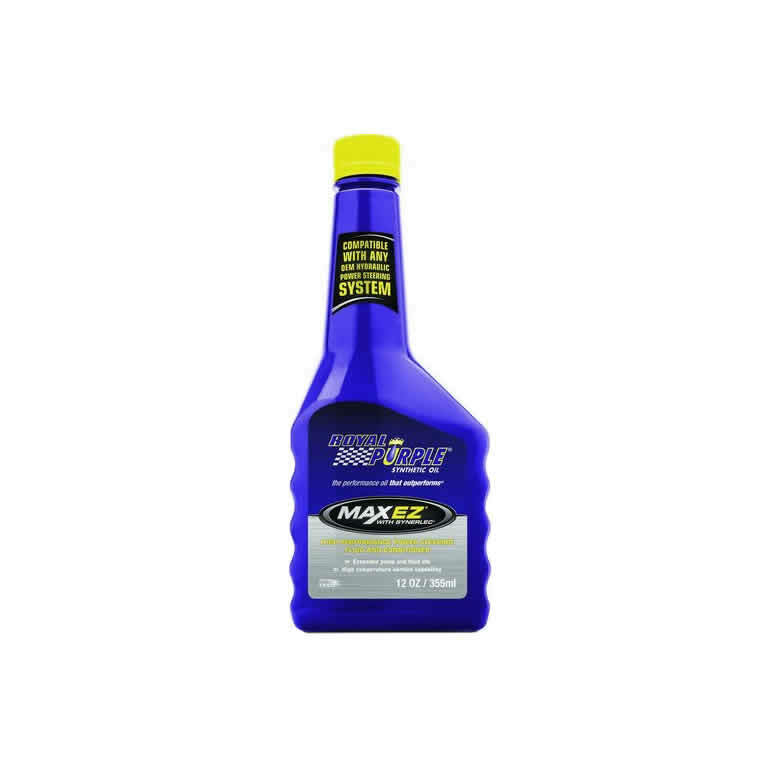 Max EZ is compatible and can be mixed with conventional power steering fluids and has excellent seal compatibility.